Regis University is located in the Mile High City with the unmatched backdrop of the Rocky Mountains, but Colorado’s vibrancy is just one of the many reasons students are drawn to Regis. 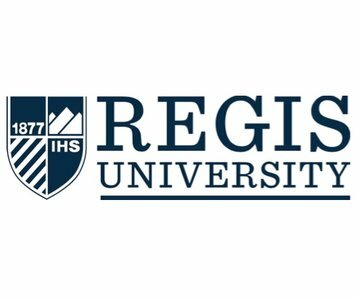 Regis aims to develop students as a whole person. Students from all faith backgrounds are bonded together by the common purpose of building a better society and are shaped by Jesuit, Catholic traditions, which emphasize the importance of critical thinking, having a global perspective and standing up for those who do not have a voice. With a small student-to-faculty ratio, our award-winning faculty is dedicated to empowering graduates with the skills and perspective needed to harness their passions and talents and spur change on a local and global scale.